Choose Well. Eat Well. Live Well. 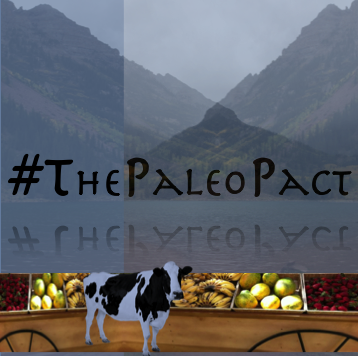 Enter your email address below to be the first to hear about new Paleo Recipes, Giveaways and Events. PALEO CLEANSE: 30 Days of Ancestral Eating to Detox, Drop Pounds, Supercharge Your Health and Transition into a Primal Lifestyle. Order your copy on Amazon today! Cookies are always a favorite to bake when we have guests coming over, and this gluten-free, egg-free and refined-sugar-free recipe, that follows the base recipe featured in our book Quick & Fantastic Paleo Cookies, is a safe bet to serve on virtually any occasion. Raisins offer a natural sweet sensation while providing the body with numerous vitamins and dietary fiber. Walnuts also offer natural healing properties and together add delicious flavor to a cookie I can’t get enough of. Preheat the oven to 325 degrees F.
Place parchment paper or foil sheets over your baking sheet to prevent your cookies from sticking. Combine the tapioca flour, coconut flour, baking soda and sea salt in a small bowl. In a food processor (or using a large bowl and an electric hand mixer) beat the butter and sugar for approximately 2 minutes, or until fluffy. Add the dry ingredients, water, agave and vanilla extract to the butter and sugar mixture and beat until well combined. Lightly dust arrowroot flour on a clean counter. 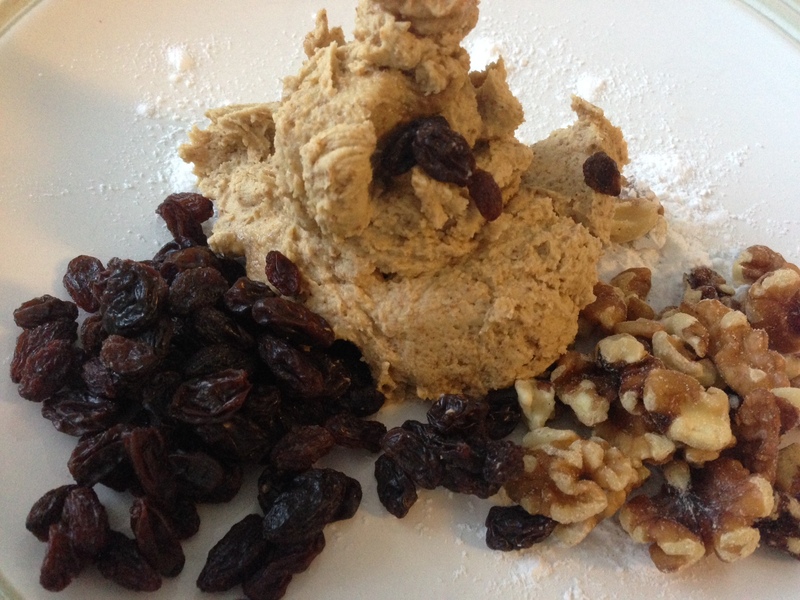 Place the cookie dough, raisins and walnuts on the dusted counter and combine them using your hands. Using a rolling-pin, roll the cookie dough until 1/4 inch thick and then cut out your cookies using a cookie cutter. Place the cookies on your lined baking sheet and bake for 12 to 14 minutes. Remove from the oven and allow to cool for 10 minutes before serving. This recipe makes about a dozen cookies. 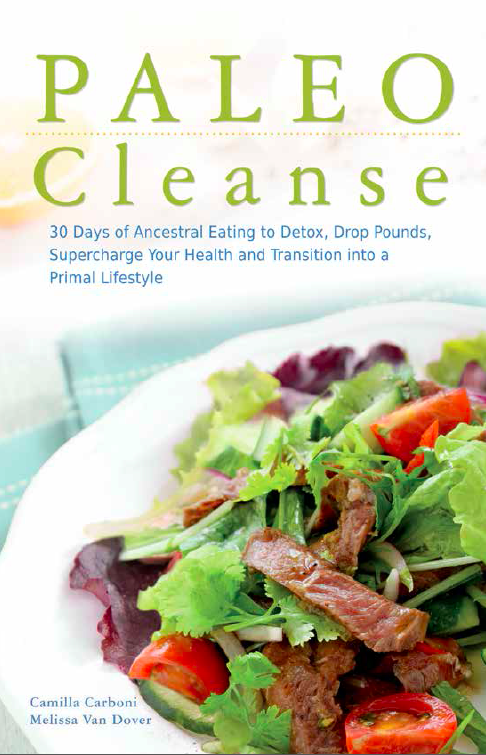 PALEO Cleanse made the Amazon Best Seller list!